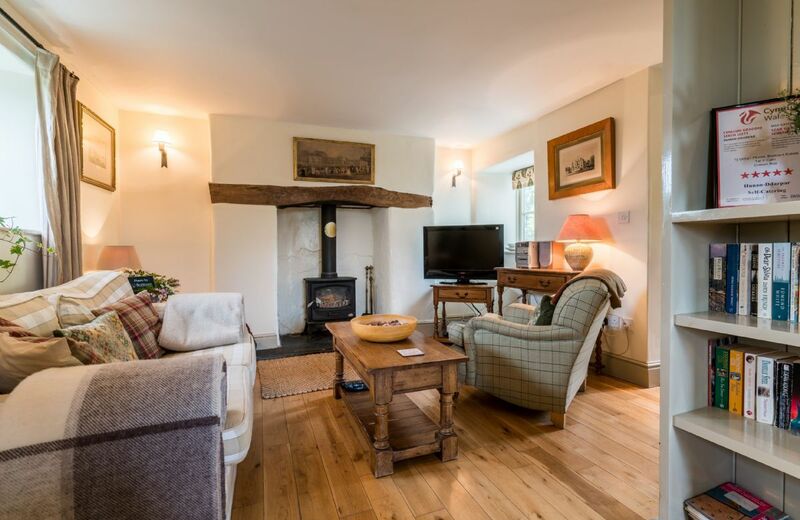 The cottage is extremely comfortable - it felt like staying in someone's home, with fresh flowers, home-made flapjacks and a bowl of olives to accompany our glass of wine when we arrived. 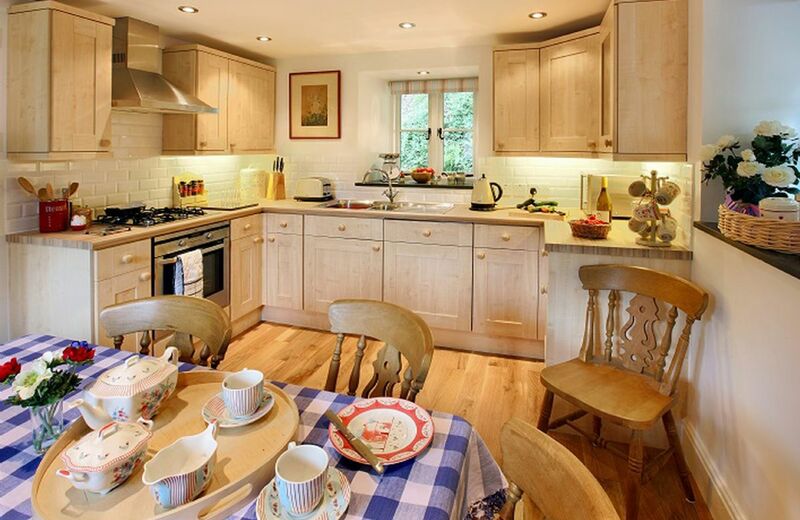 Very well equipped and beautifully-styled cottage. Very helpful, friendly and thoughtful owner. 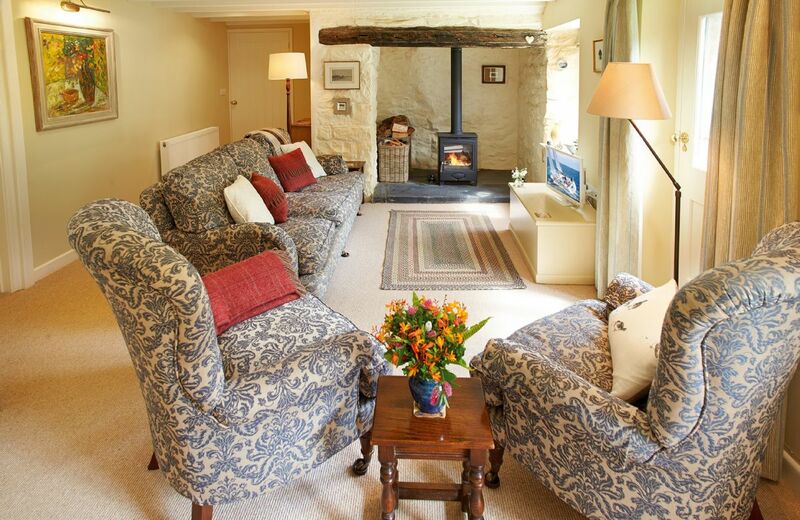 2 Tregroes Cottage always has wonderful feedback, thank you so much. Julie was fantastic and made our Christmas very special. Property was fabulous, meticulous attention to detail and we didn't have to vacate the property at 10am which was a bonus. Hamper was lovely and good quality and her mincemeat slices and orange and brandy butter were delicious! 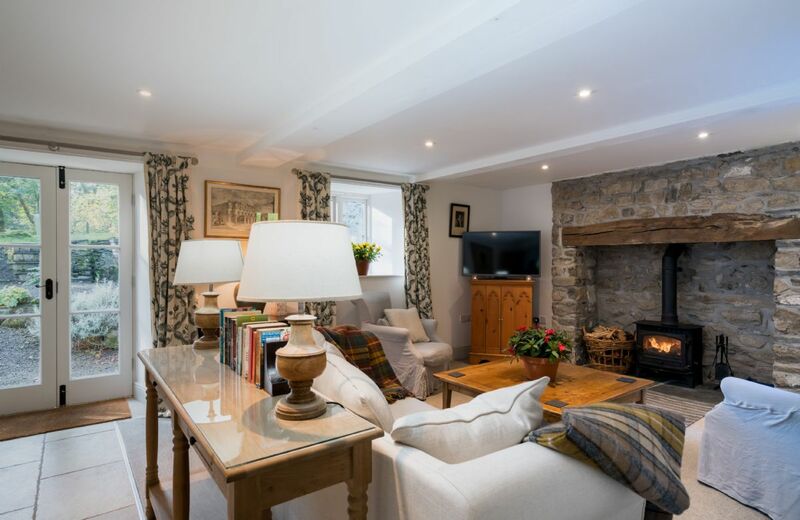 The cottage was immaculate and beautifully decorated to a high standard. Equipment was excellent and the owner seemed to have thought of everything even down to a little battery light fixed to the fridge side in case of a power cut. The welcome pack was excellent and there were fresh flowers beautifully arranged in all the rooms. Linen was lovely as were the towels and quality was very good. 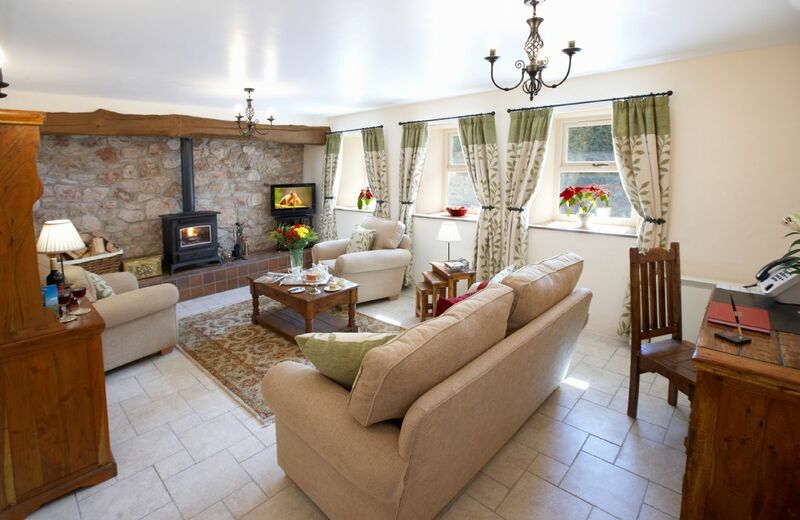 This is one of the best equipped and beautifully presented cottages we have stayed in via Rural Retreats. The standard of their cottages is very high. 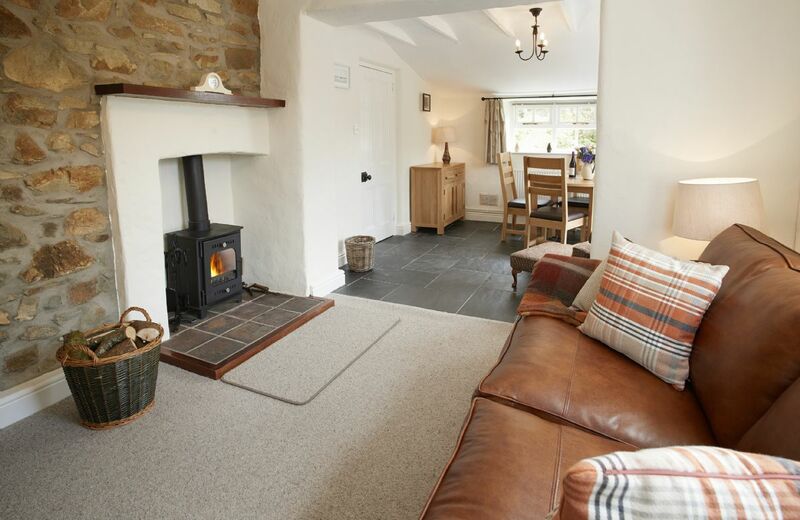 This is a very well presented cottage, comfortable and well equipped. 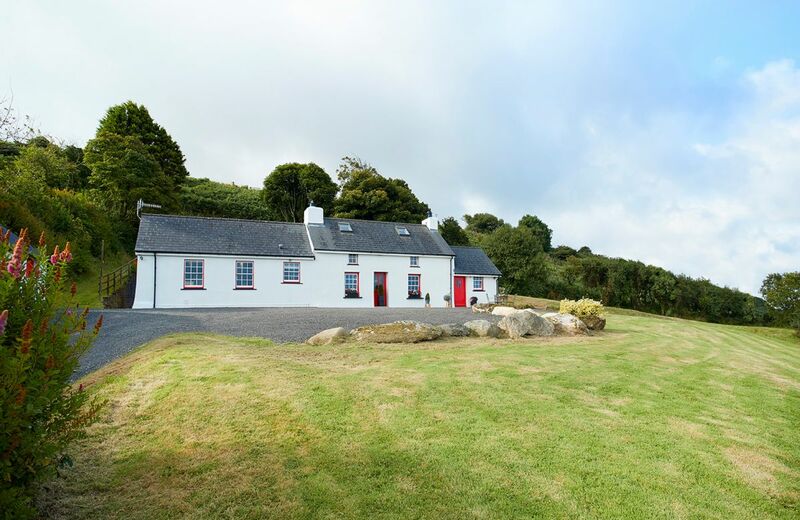 Excellent property, better than described in brochure, everything one could want. 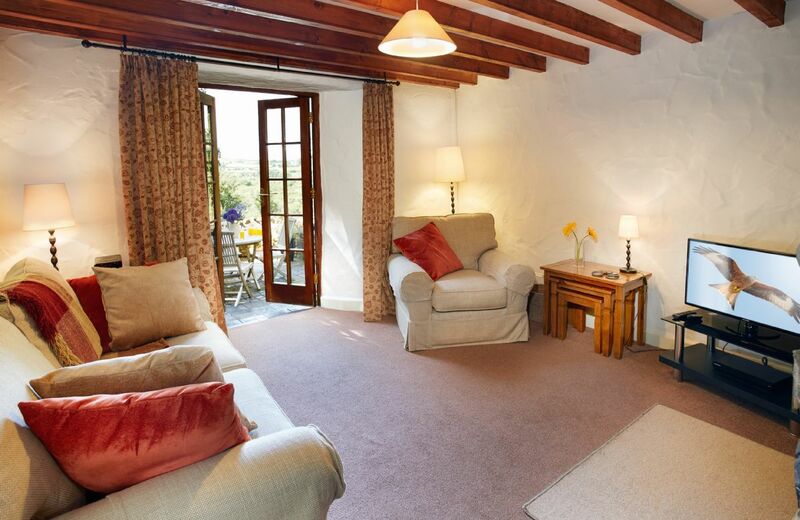 Spacious cottage,spotlessly clean and charmingly decorated. Very generous hamper with excellent cake! We fully intend to return next year. 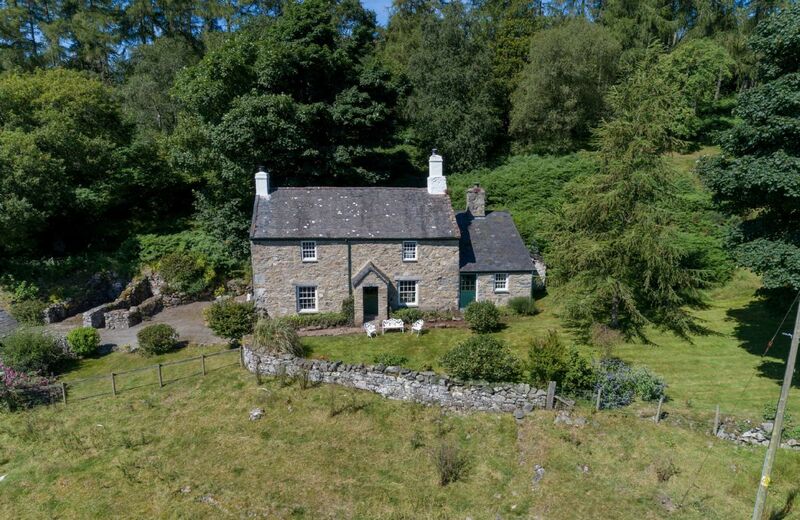 A delightful stone cottage surrounded by countryside. 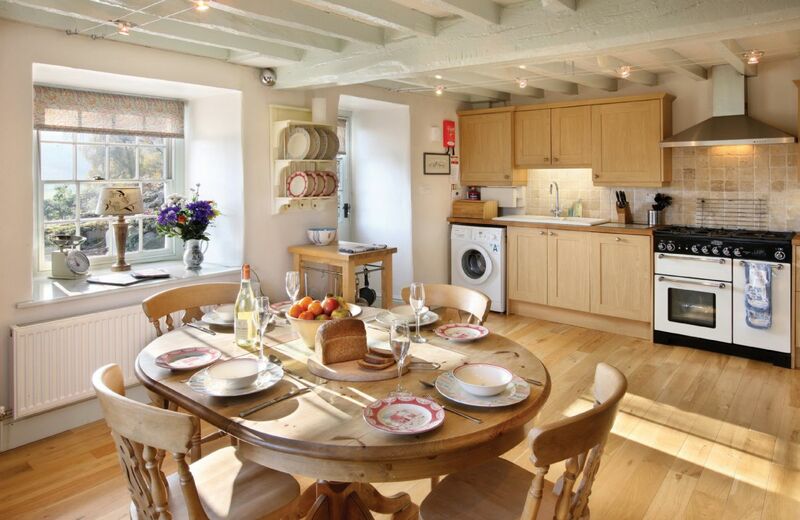 Situated on a quiet lane near the picturesque harbour town of Fishguard on the Pembrokeshire Coast. 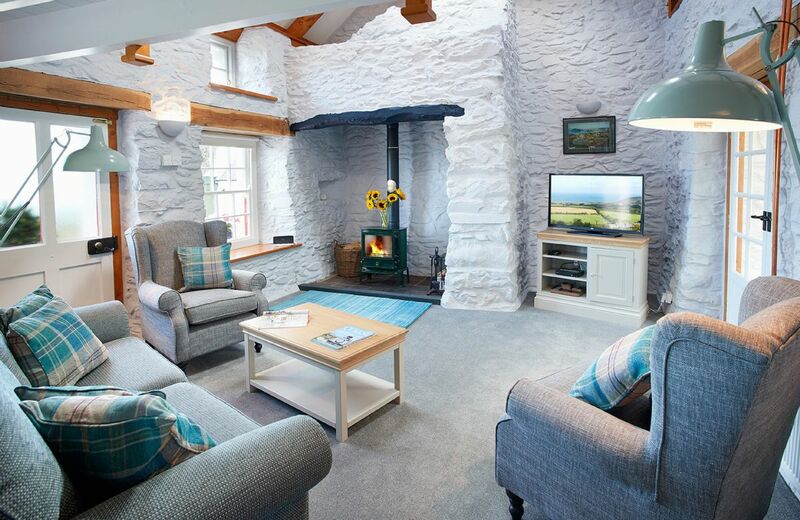 Cwm Bach (Little Valley) is situated in the spectacular Pembrokeshire Coast National Park, voted the UK's Holiday Destination of the Year 2018. 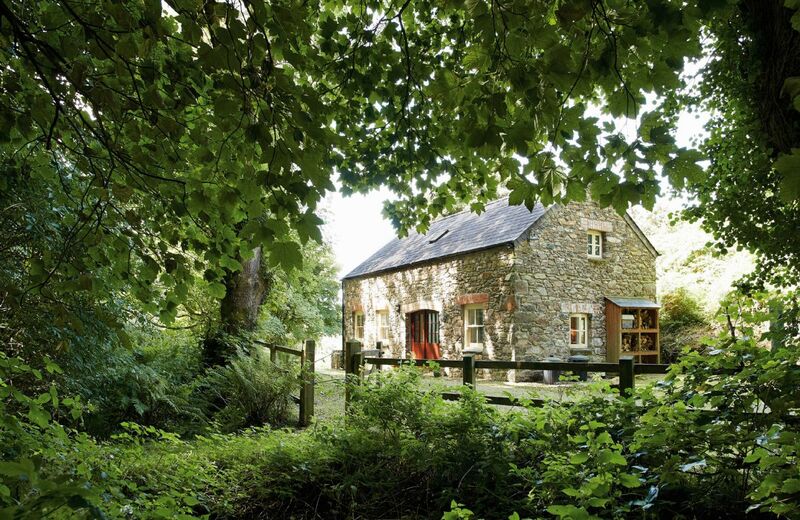 It is set in a wooded hillside in its own secluded valley, with views across Fishguard Bay. The market town of Fishguard is a five minute drive. 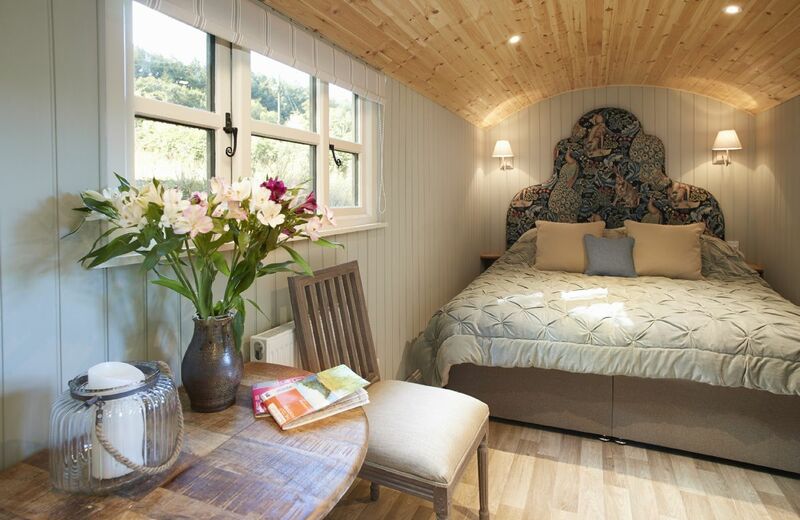 For holidays taken between 23 April 2019 And 23 May 2019 Minimum of 3 nights booking. What a great review for Nos Da. Thank you so much for taking the time to send us your excellent feedback. 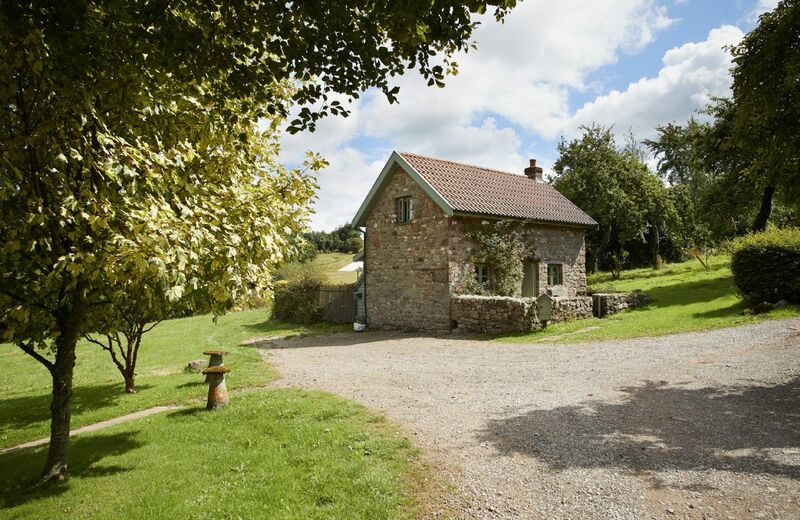 Beautifully appointed cottage in a perfect location for exploring South Wales. 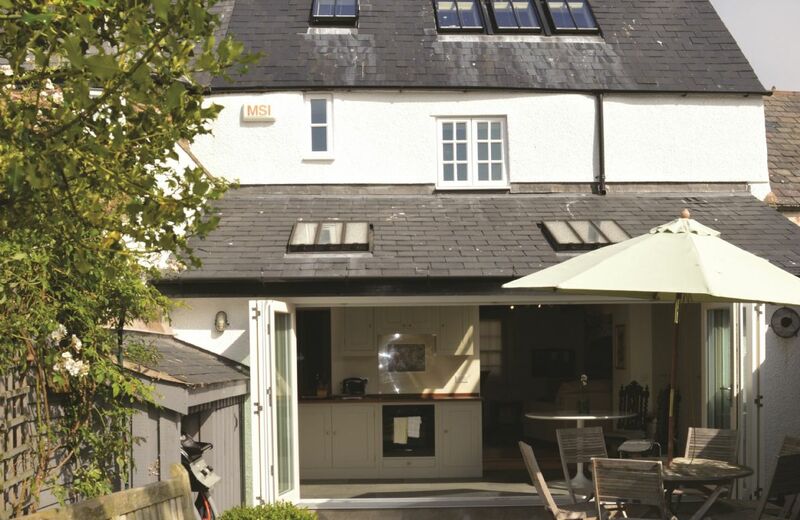 A new build, upmarket, park home, where design has crushed the practicalities of living. An en-suite with shower over bath, but no shower curtain, water goes everywhere. A family shower room with a shower that does not have a full width door, so water splashes out onto the floor. Not a hook anywhere, impossible to hang a coat up when you come in, or to hang clothes up when you shower or go to bed. 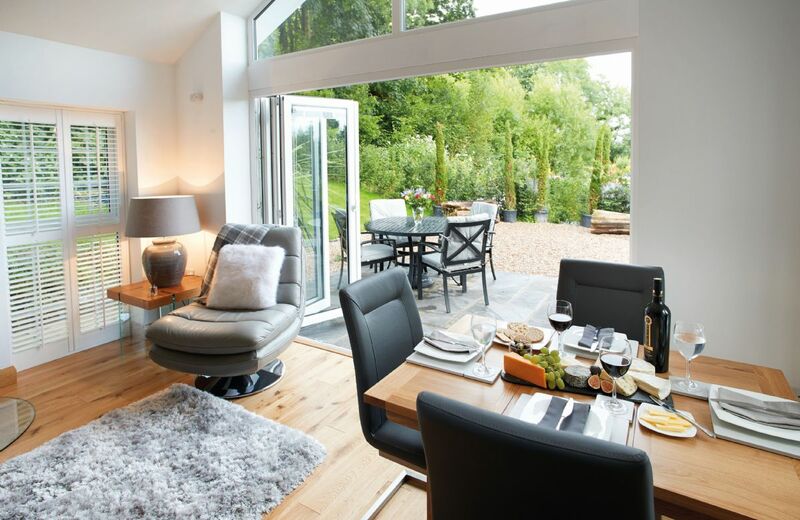 A two seat breakfast bar, in accomadation for four, and a sofa that faces the bi-fold doors looking out onto the patio, that makes watching TV a neck twisting excercise. A good base to explore the local area, with easy access to the M4, which if the wind is blowing from the South, you can hear constantly in the background. Thank you for your feedback. I am sorry that you were not happy with Nos Da. 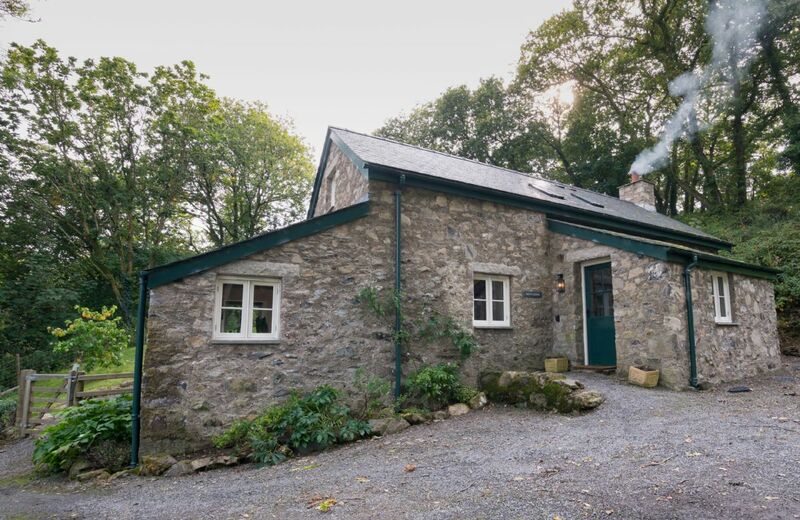 As another guest has written ' A lot of care and thought has been put into not only the presentation of the cottage but the needs of the holiday visitor'. 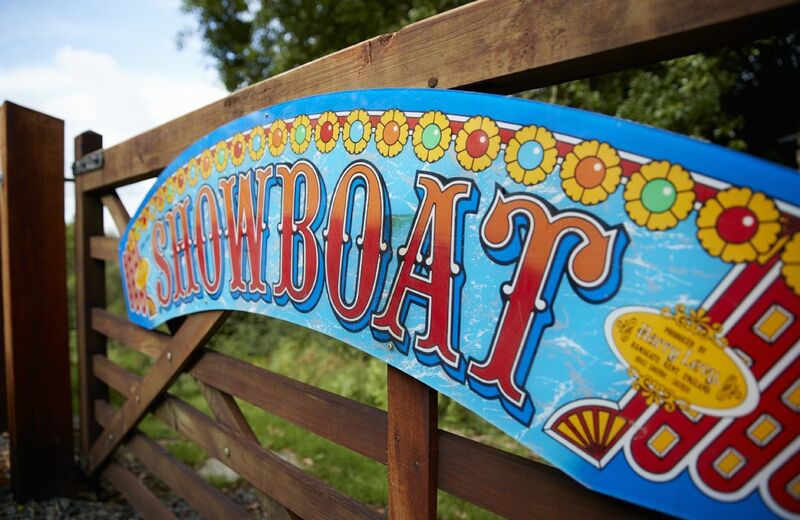 The property does have many lovely reviews, but, as always, it is down to personal choice. 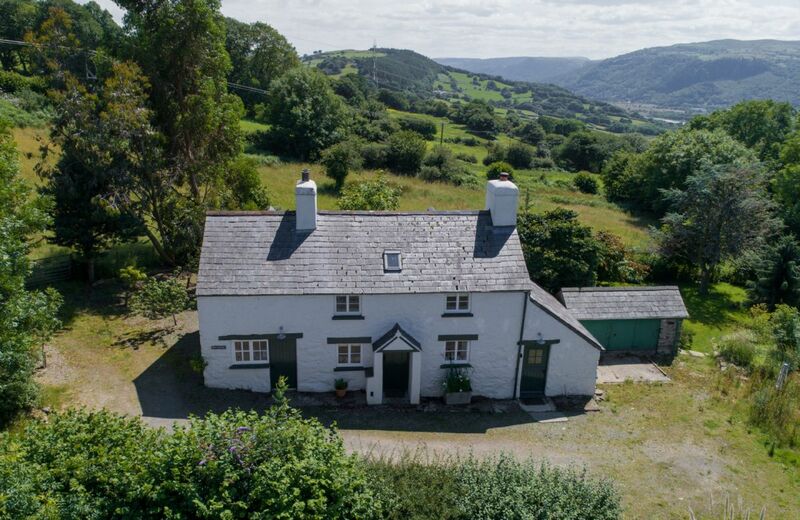 Nos Da is a really lovely rental property. Although bijou, it had everything we needed. We had wall to wall sunshine and so sunbeds outside would have been a bonus! 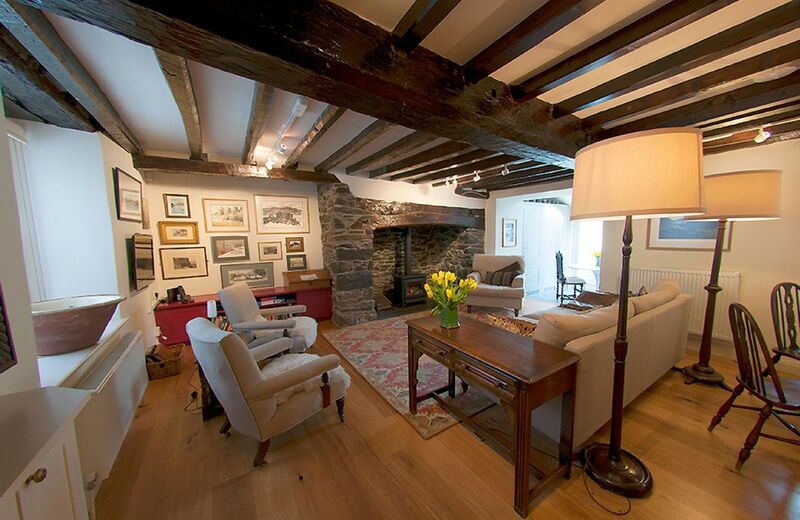 The property is modern and extremely homely. Would highly recommend! A beautifully designed, comfortable cottage. Steve and Sue have obviously put a lot of thought and care into Nos Da. They communicated with us both before and during our stay to make sure we had everything we needed. Our welcome hamper was full of local goodies to help us feel at home. We did, 8ndeed, feel like welcome guests. 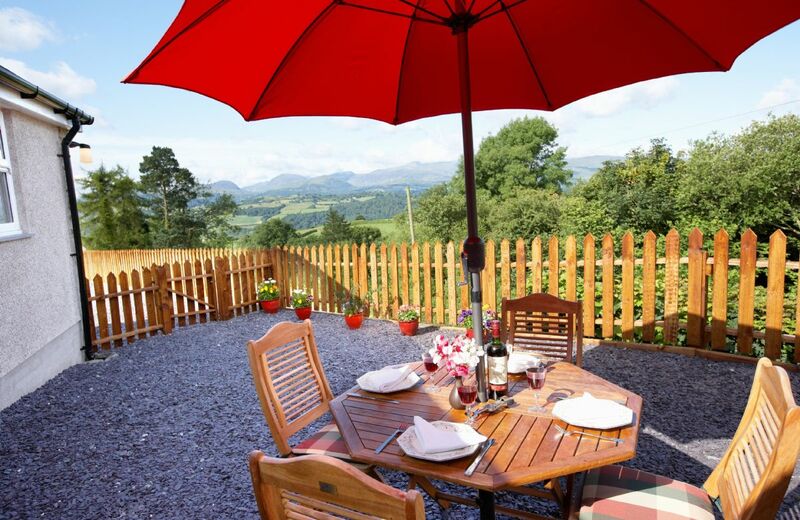 Thank you so much for your feedback for Nos Da and the thoughtful care and attention given to our guests by the owners. 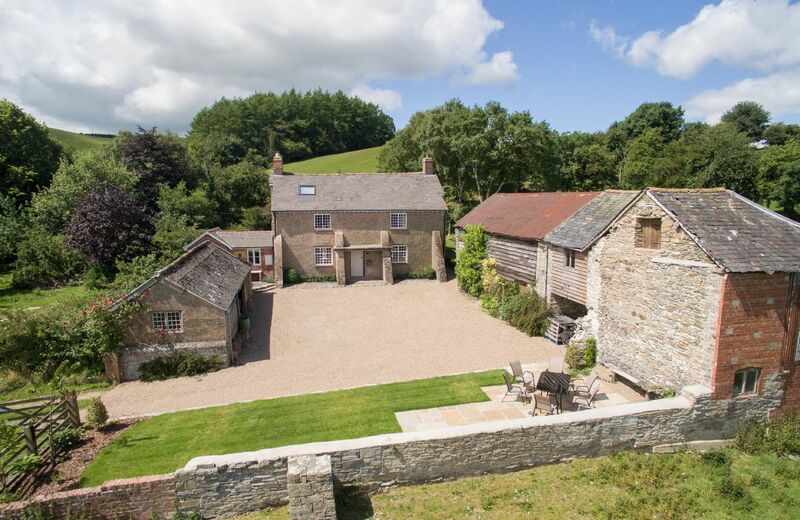 A beautiful property in a great location with superb hosts. Would highly recommend. Steve and Sue are delightful and helpful owners, but remained sensitive to our need for privacy in spite of living just a few yards away from the cottage. 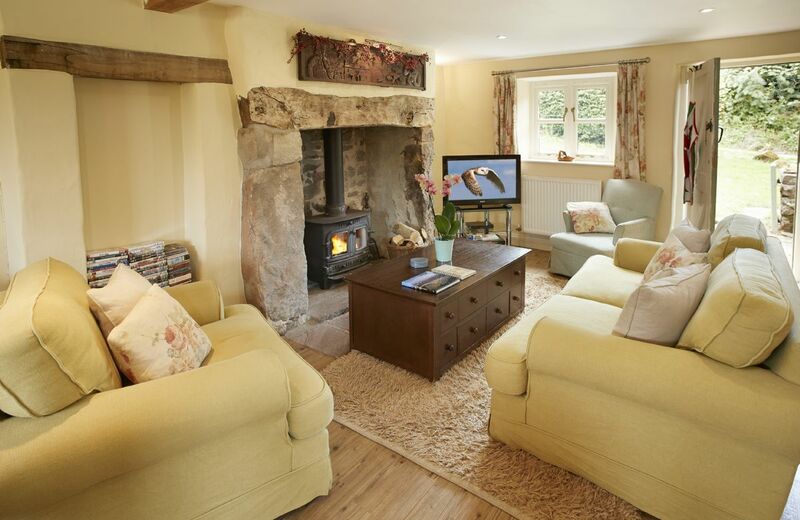 The cottage itself is well-furnished, well-equipped and very comfortable. We appreciated the extremely generous hamper of goodies, and the extra touches were very much appreciated (crackers, Christmas tree, courtesy slippers and dressing gowns). A lot of care and thought has been put into not only the presentation of the cottage but the needs of the holiday visitors, and as a result we had a restful and very happy Christmas. Wow, what wonderful feedback for your Christmas at lovely Nos Da. Thank you so much. 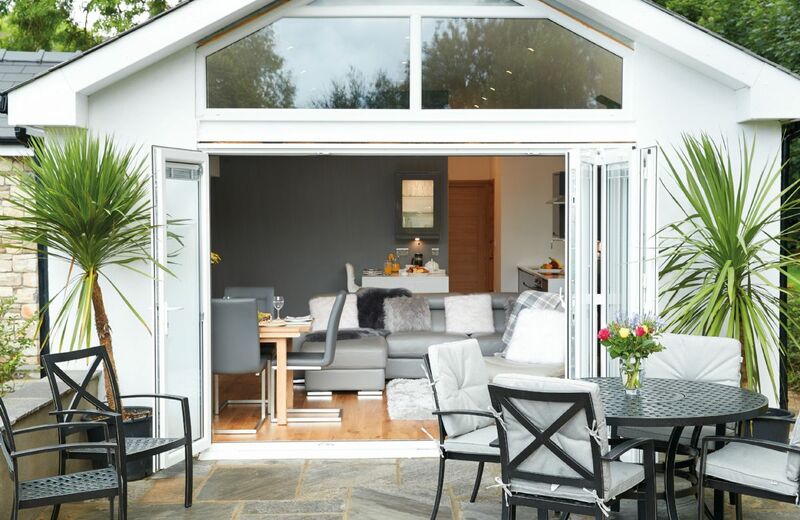 The attention to detail and thoughtful fitments / soft furnishing throughout made this accommodation 'home-from-home'. 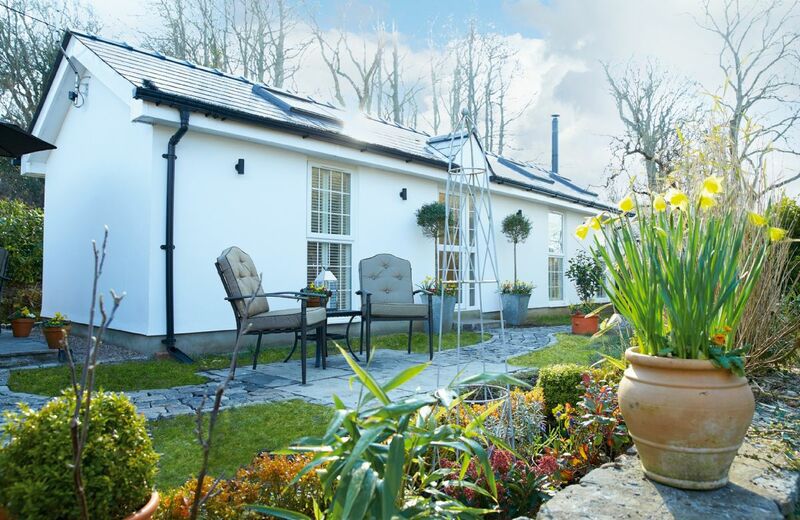 Nos Da is a lovely new property on our portfolio and and we are delighted by your feedback. Thank you so much. Beautifully appointed accommodation. Good location for local beaches, a very attentive host and great hamper. Great accommodation for a couple but think it is a little small for a family. One toilet is in such a small space it can't really be used. 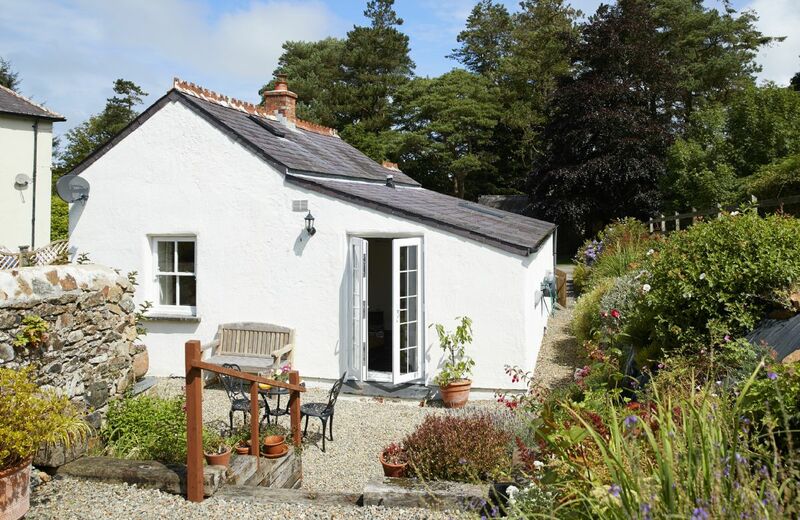 Thank you for your great review for our lovely property Nos Da. 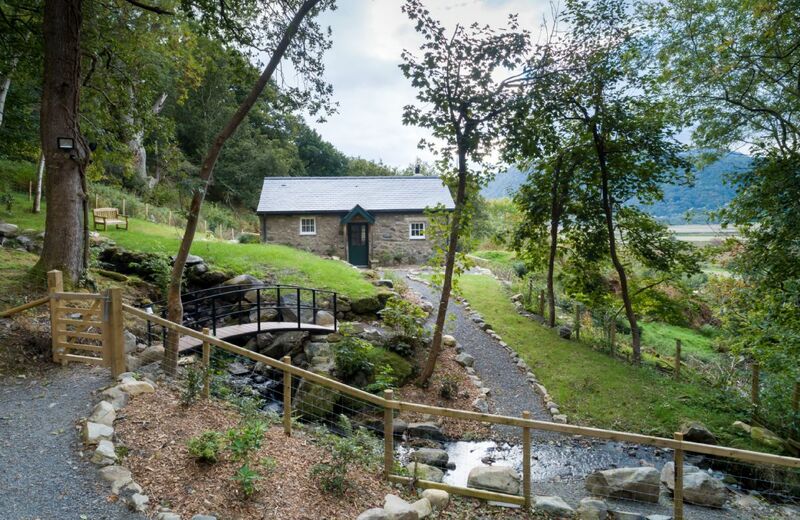 Nos Da (Welsh for “good night”) is a beautifully presented contemporary cottage offering the ideal tranquil escape in South Wales’ beautiful countryside and nearby coastline making it perfect for walkers and cyclists. There are many attractions nearby including the Millennium Stadium. The cottage was great (as are all of the Rural Retreat cottages we have stayed in) - very well equipped, warm and cozy. A real home from home. The location wasn't quite as private as other lighthouse cottages we have stayed in in other locations (such as Devon and Cornwall) - as there are lots of members of the public walking right past the windows during the day. At night is was extremely quiet and peaceful. There was no advice at all about where recycling can be taken locally - and we would have been very grateful to know that. Thank you for your feedback. We are delighted that you enjoyed your stay at Ariel. Regarding recycling - unfortunately recycling lorries cannot actually get to our lighthouse properties but we will certainly look at putting advice about local sites in our information packs. 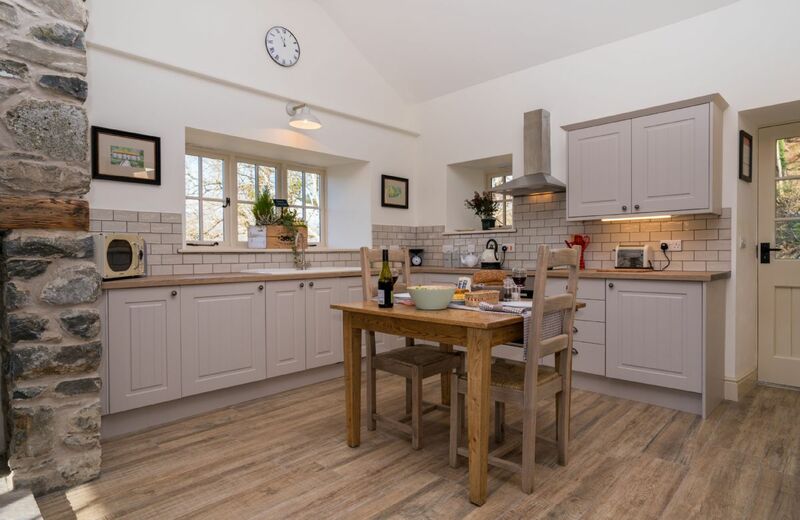 The cottages are very focussed on wedding parties and we arrived just after one had left and the cottage looked like it had been cleaned very quickly and the smell of air freshener was rather overwhelming and very few of the windows opened to let in fresh air. Generally very high quality to interior and fittings etc and very comfortable. Fab location. Great place if you are thinking of getting married! Great setting overlooking the sea. 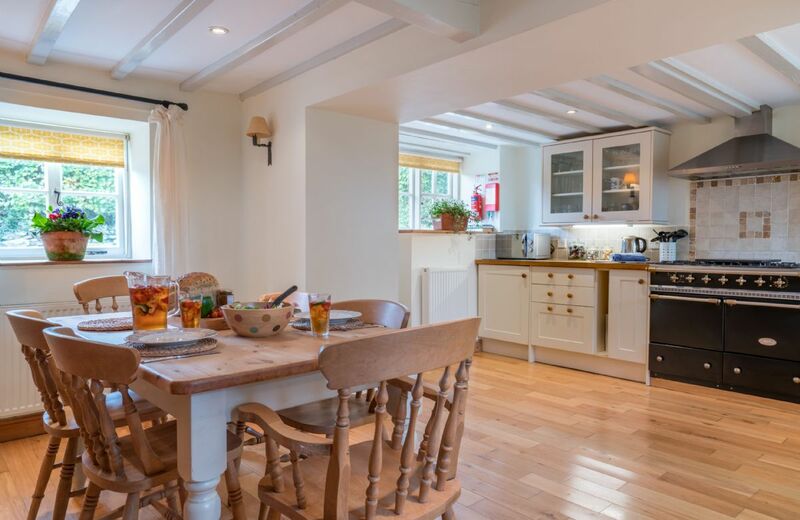 The cottage was clean, comfortable, spacious and well equipped including a super welcome basket full of essentials and goodies. Beach with fantastic rock pools within walking distance. The coastal path does pass by the cottage so there are walkers going through but vehicle access is restricted to residents by a locked gate. There is also a camp site and cafe in the adjacent field but this can't be seen from the cottage. Two good local pubs serving food within a few minutes driving distance. Generally very quiet and peaceful. Well prepared, great location. We were lucky with the weather which made all the difference, so bear this in mind. Great venue, lovely location but could have been cleaner. Appreciate recent work conducted but that's why couldn't score as excellent. Warm and cosy. Well stocked & hamper much appreciated. 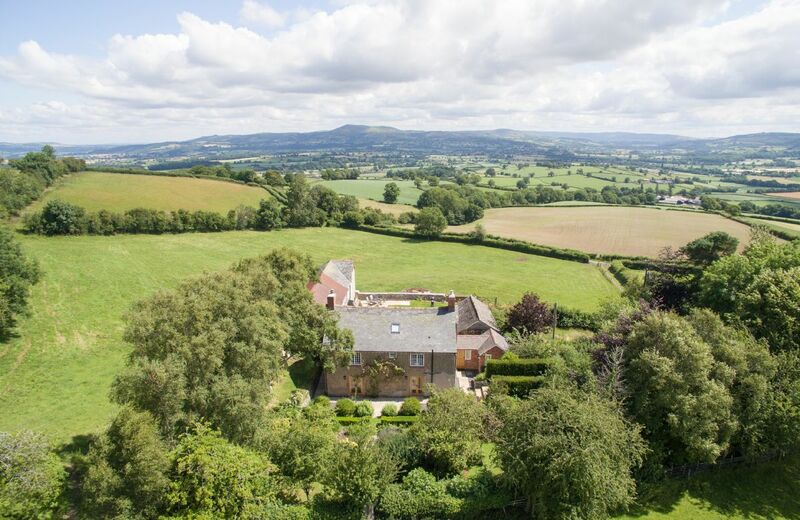 Great location with stunning views. Accommodation facilities excellent though would be handy to show how to change the heating. Only reason not a 5* is due to the 10am check out time...way too early considering check in is not until 4pm! There was no WiFi. This is important in these times so as to instantly share experiences and locations with family and friends. The cottage is absolutely immaculate, with everything we needed for our wedding weekend. The only thing that would have been beneficial would have been access to WiFi as the signal isn't great at the cottage and we were keen to share messages and photos of our beautiful wedding day in the Lighthouse next door! The property was warm, comfortable and well located. Unfortunately an alarm (similar to a fire alarm) sounded on the Sunday afternoon in the adjacent light house. The Trinity House engineers were not able to attend until the following morning. This meant two of the three bedrooms were not usable for one night due to loud noise from the bell. Whilst we understand it is a working lighthouse the slow response to the fault was not acceptable. As a result we could not recommended booking this property again in the future. We had a very pleasant break at Nash Point (Ariel Cottage). Excellent standard of accomodation with well equipped and spacious kitchen which the wife appreciated! 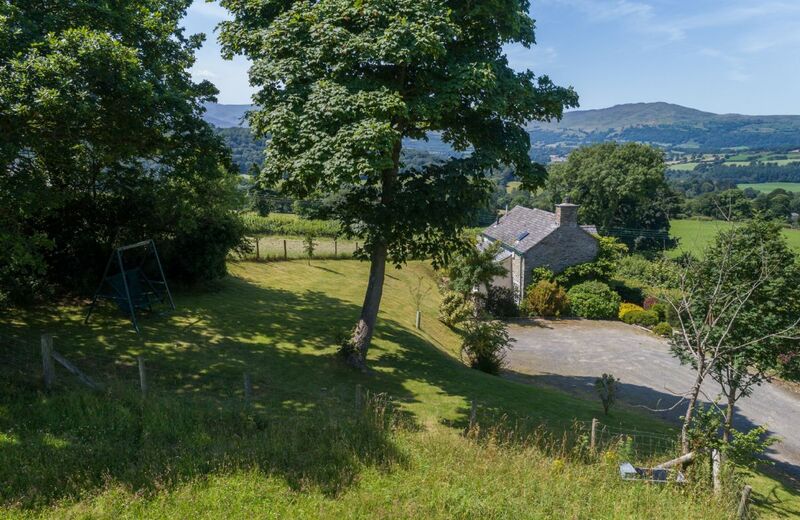 Wonderfull and peacefull location , with nice views across the Bristol Channel . The setting is incredible and the house warm and clean. We were impressed by the hamper on arrival and food in the fridge. Location, location, location. Loved it. Unique location. Great views. Wonderful walks in both directions straight from the door. We were lucky enough to have a splendid sunset one night, but any kind of weather would be special here. All the bedrooms were equally comfortable. The welcome hamper was very generous. Pub is walkable, but once you've settled into Ariel, you won't want to leave. Breakfast outside in our own private garden was a real treat. We will definitely go back one day. 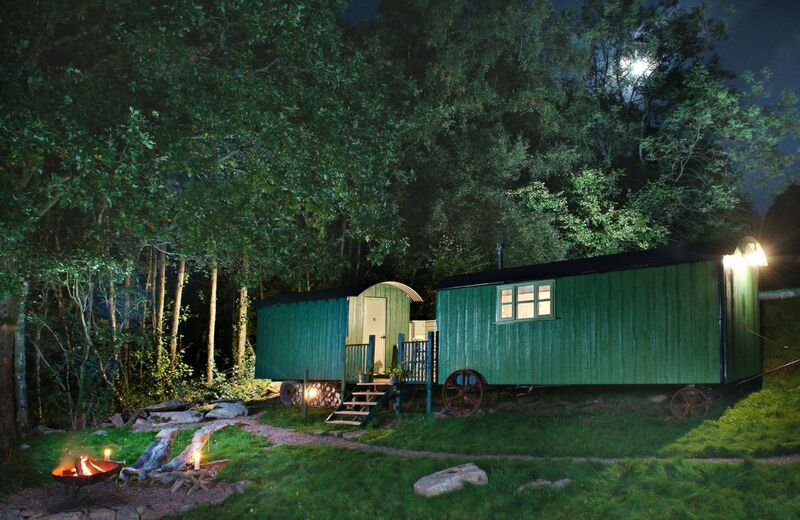 Love this location and the accommodation is second to none. Great location...ideal for walking or merely relaxing.The fact that there is no wi-fi is great as, refreshingly, there were no distractions or interruptions. Quiet, peaceful and all I wanted from such an isolated location. 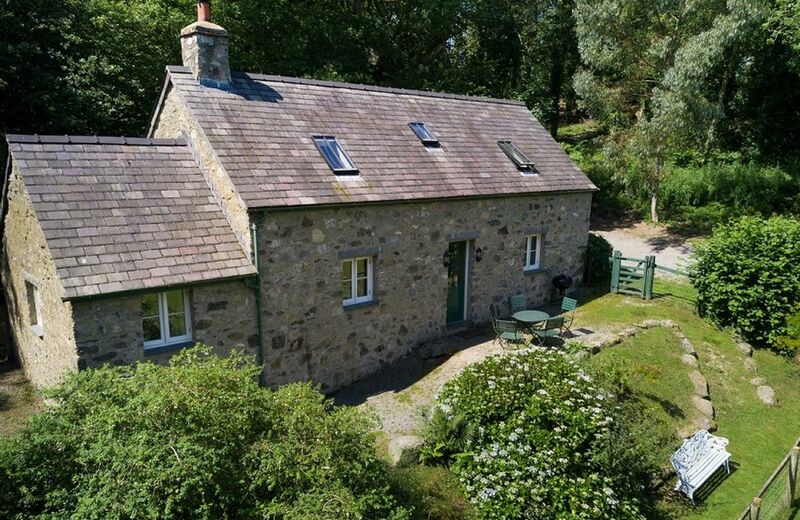 Cottage had good fittings, was well serviced. What a lovely concise review, thank you so much. Lovely setting and much higher spec inside than we were expecting from a lighthouse. Spotless, well appointed, wonderfully warm, comfortable, marvellous welcome basket. The housekeeper does a great job - I can't recommend it more highly. 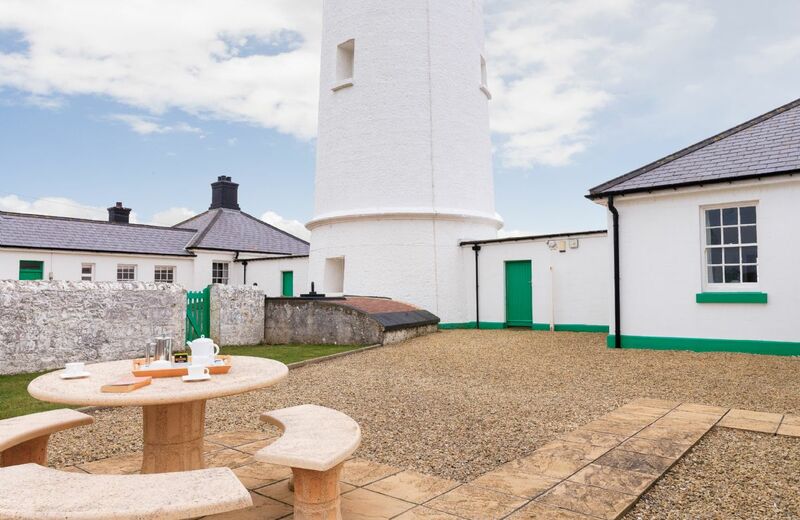 This comfortable cottage on the Nash Point Lighthouse site features sitting room, dining room, kitchen, double bedroom, twin bedroom, single bedroom and bathroom. 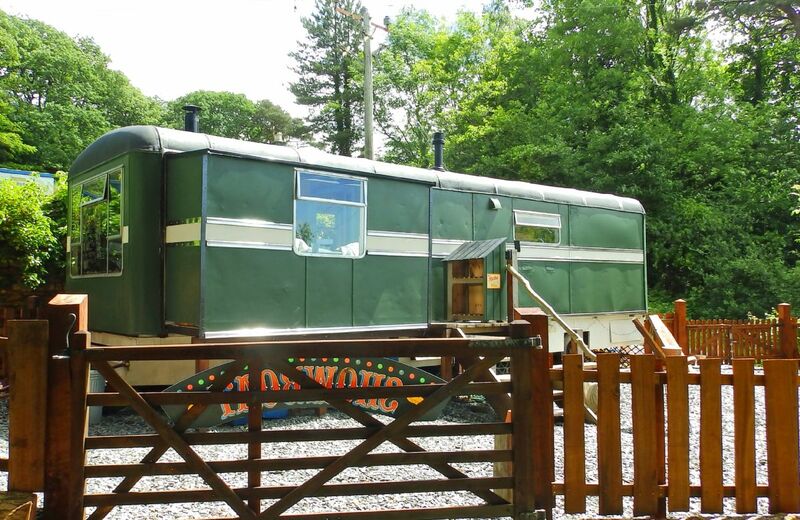 It has gas central heating and an electric effect wood burner. 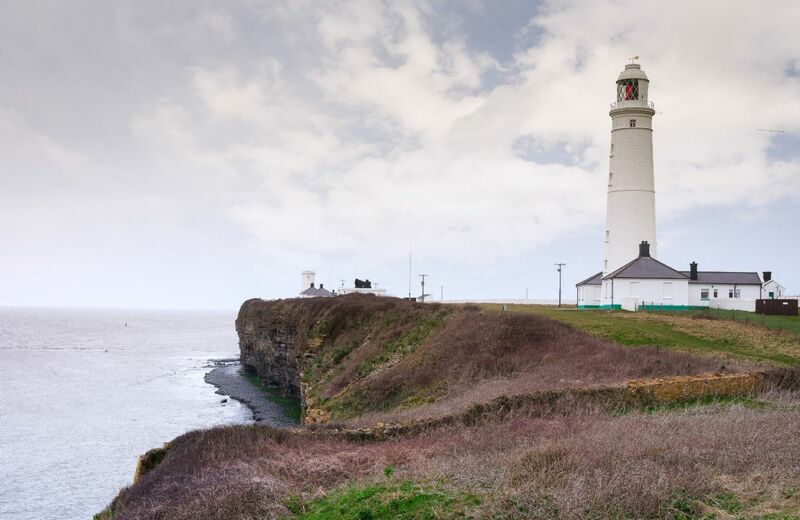 This comfortable cottage on the Nash Point Lighthouse site features sitting room, dining room, kitchen, double bedroom, twin bedroom and single bedroom and bathroom. 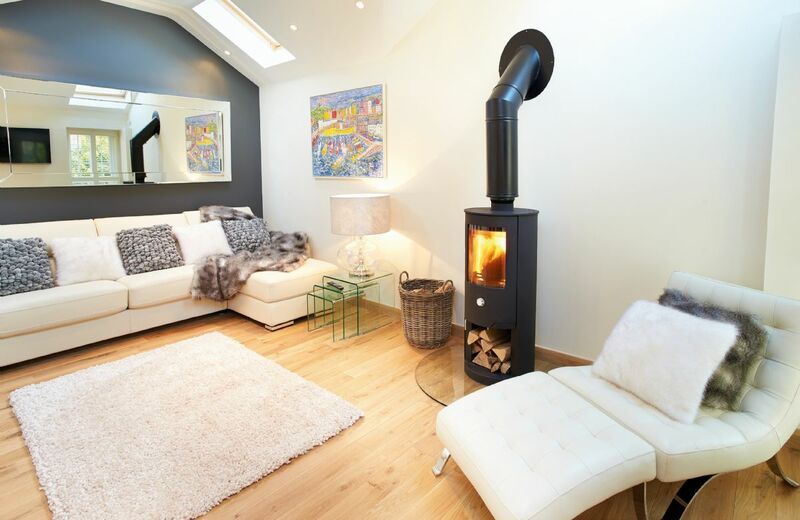 It has gas central heating and an electric effect wood burner.